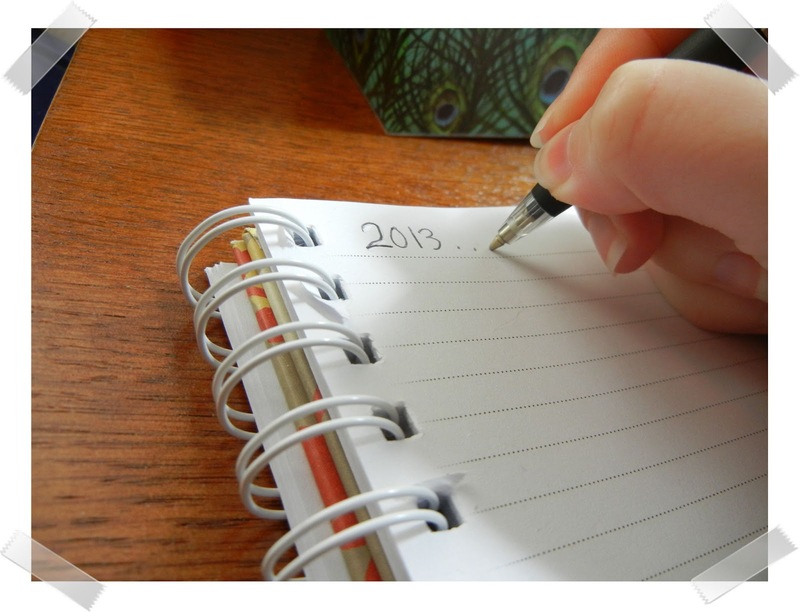 Savvy Sheep: Goodbye, 2012, Hello, 2013! I've spent the last week gathering my thoughts about the past year, and trying to make plans for 2013. My thoughts lead me back to a prayer service I attended at the last changing of the year, where the pastor preached about his belief that 2012 would be a year of overcoming fear by the blood of Christ and in His strength. He reminded us all that the Bible tells us "do not fear" at least once for every day of the year, and that many of those times, God follows that command with a reminder that He is there for those who call on Him. Well, I can now say, looking back, that those words on fear stuck with me through the year, and prompted me to get out of my comfort zone many times. In many ways, 2012 was a ground-breaking year for me. You didn't always hear about what I was going through on this blog, because frequently I was dealing with very personal decisions concerning my career and relationships. Sometimes they completely absorbed my attention to the point that I couldn't find other words to share here on the blog, and I had to just take a break and spend that time in prayer and reflection. Looking forward across the unbroken snow that is 2013, I feel it's going to be a good year. I can't say what will come, but I know God will be with me, and "he who began a good work in [me] will carry it on to completion until the day of Christ Jesus," (Philippians 1: 6 NIV, personalization mine). The new year is going to be a time of completion, of finishing projects I've begun, of following through and turning plans into action, particularly the plans God has for my life. Believe me, I have a lot of things to get done this year. Despite all of those plans, I still want to keep up the dream of this blog. I'd love to see it expanding, and I'd like to hear what God has put on my readers' hearts these days. I'd love to hear your comments, suggested topics for discussion, prayer requests, and more. I'd like to get to know you. I'd even be open to guest blogs from time to time, so please, by all means, drop me a line. In the meantime, God bless! Question: What does the new year mean to you?